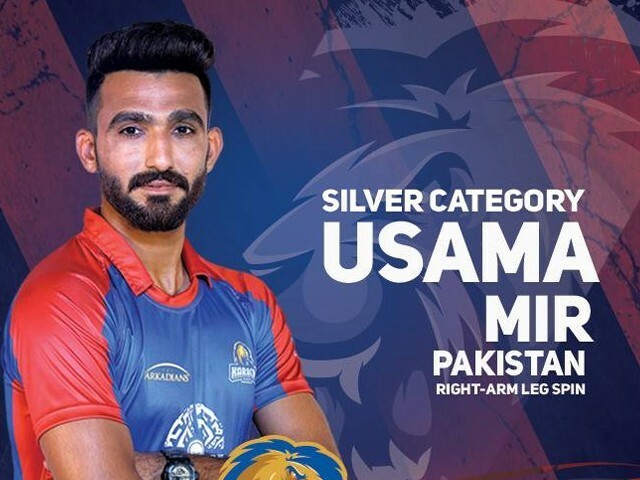 Why did Karachi Kings retain Usama Mir if they were going to waste his talent? 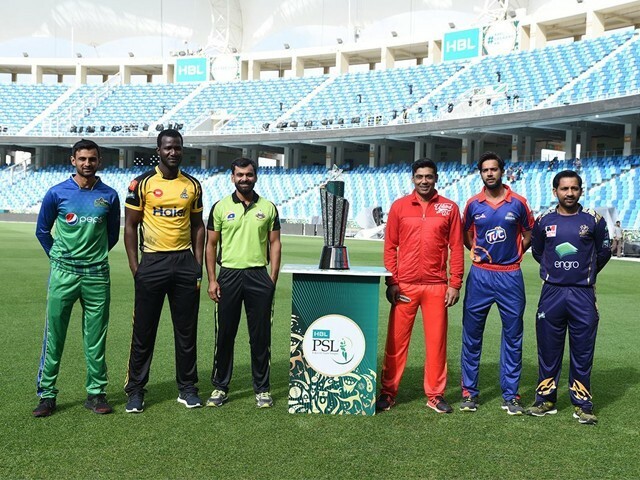 The PSL frenzy: With 7 matches down, which team looks promising so far? 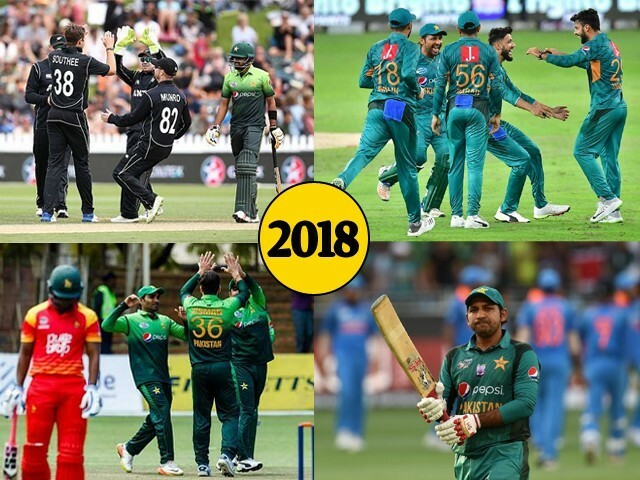 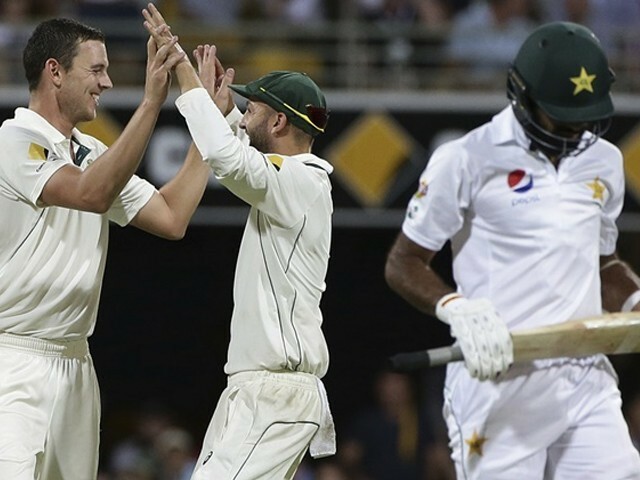 Men in Green vs Mighty Australia: Has Pakistan selected the best team for the job? 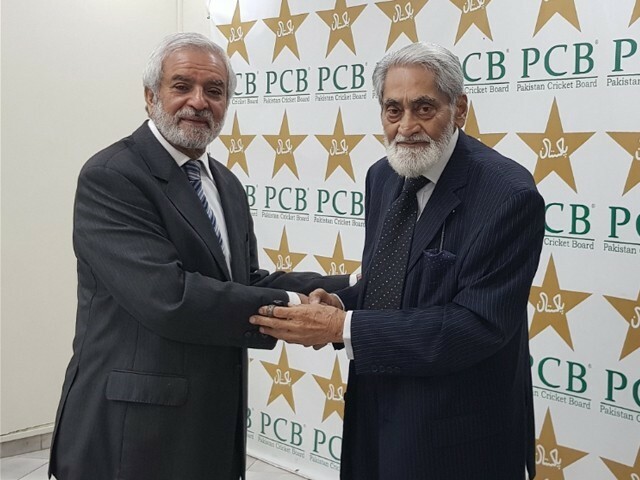 Farewell, Saeed Ajmal! 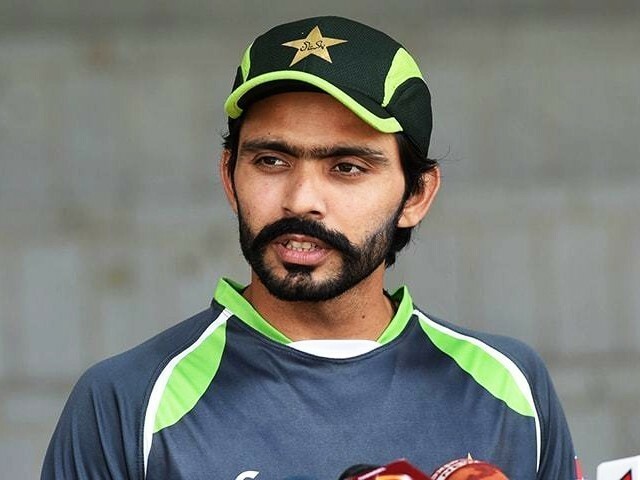 You made sure the world remembers you as the ‘bowling magician’! 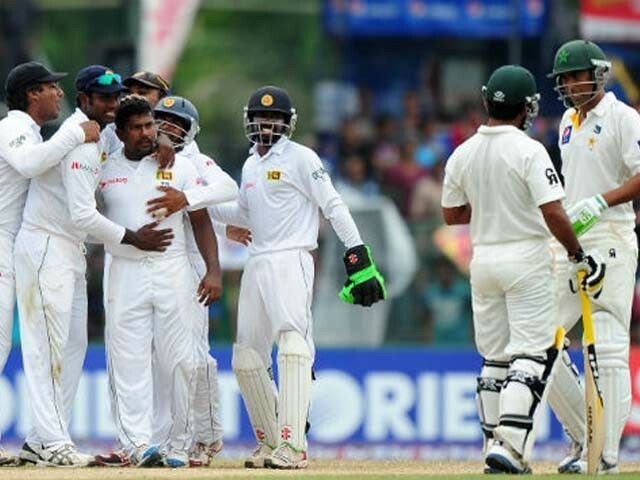 #PakvsSL: Pakistan played like Pakistan of the past, but is Sarfraz Ahmed to be blamed?